We ensure to provide sufficient resources to meet the requirements of all current Health and safety legislation and aim to achieve the standards of good practice. We provide full method statements and risk assessments for our work and encourage our staff to identify and report hazards so we can all contribute to creating and maintaining a safe working environment. 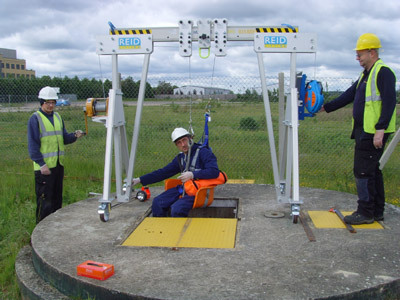 All Anglo’s engineers are confined space trained and are fully equipped with specialist H&S equipment.